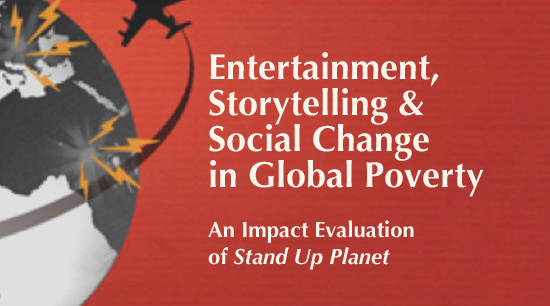 The Center for Media & Social Impact at American University is an innovation incubator and research center that creates, studies, and showcases media for social impact. 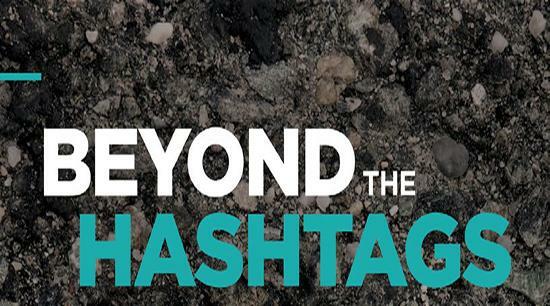 Beyond The Hashtags examines the ##Blacklivesmatter movement’s uses of online media in 2014-2015. 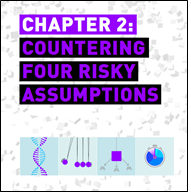 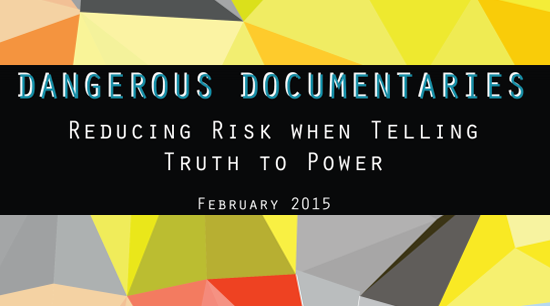 The Center's latest report examines risks and resources for filmmakers challenging the status quo. 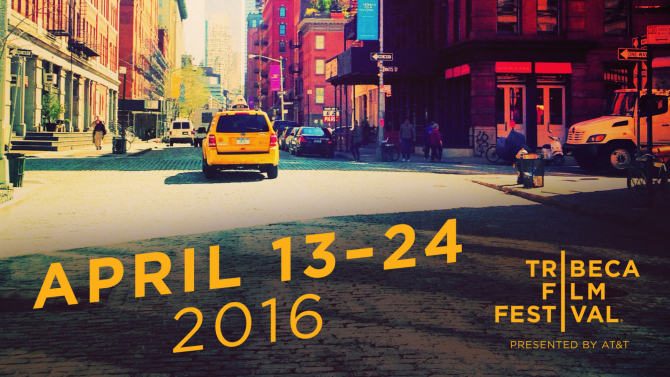 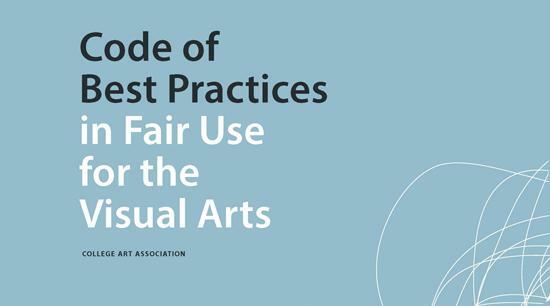 Visual arts community launches Code of Best Practices in Fair Use! 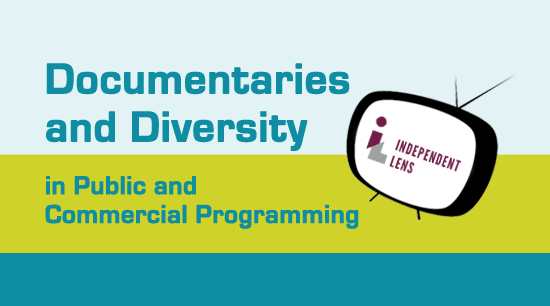 Public TV remains leading source of diverse programming. 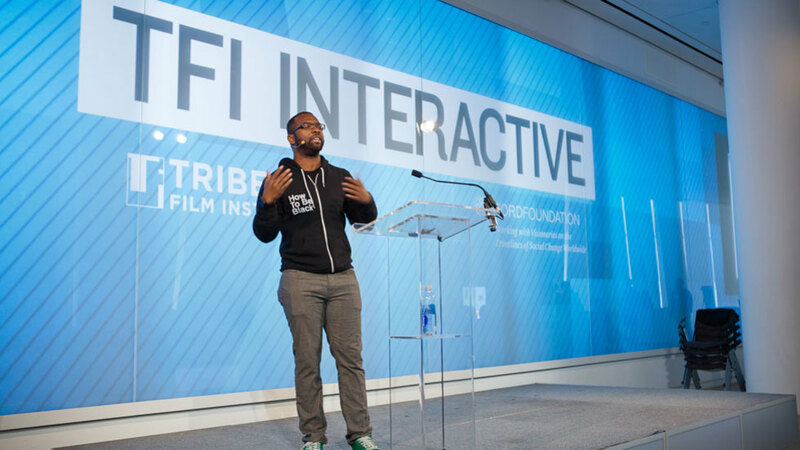 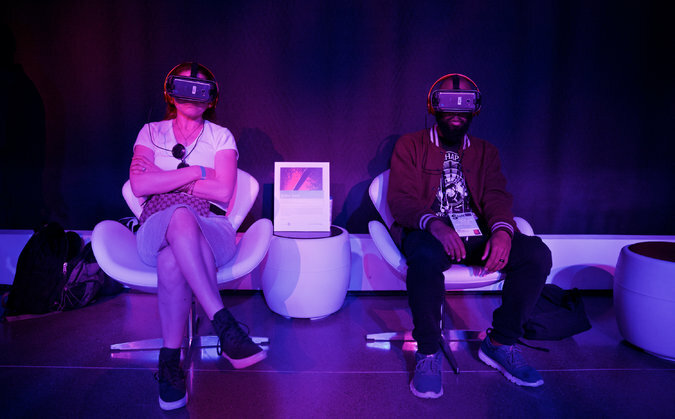 At the Tribeca Film Festival, many documentaries actively employed fair use—another marker of the fact that fair use has become a basic feature of industry practice.